Employability agents at the University of Warwick are undergraduates who are employed by the Careers & Skills Service to promote careers and employer events and to generally raise awareness of the support available on campus. When I held this role I was known as a Careers Rep and in this blog, I reflect on my responsibilities and the skills I developed. Careers reps were sent weekly newsletters from our manager that included all the main posts required to be posted on the Facebook group. I found that some newsletters had more material than others and it was down to me to decide which information was relevant to Chemistry students and when to post it. I quickly established that scheduling posts for the week was the best way to organise information so that I didn’t have to worry about forgetting to post. It soon became very helpful and some days I could go without logging into Facebook because I knew the material would be automatically posted. I developed an awareness of where to find information. Soon after starting the job, I became more comfortable with the use of MyAdvantage and looking back at my year, I am so impressed with my involvement with the Warwick Careers and Skills team where I attended many workshops and completed the Skills Portfolio Award . I personally think my role as the careers rep was highly motivating because I tried to be more involved with the careers team to be able to then sell the services provided to fellow students. This also meant I started using platforms such as LinkedIn and other job-search websites more actively to identify information that could be of use to others. I learnt how to serve an audience. With the wide range of opportunities as well as employment related adverts, assessing the worth and relevance of the information was a key part of the role. It was very important to me to post all important information that I came across while also ensuring that notifications from the Facebook group to students were not seen as a waste of time by them. Furthermore, I started to share blogs written by Warwick Student Bloggers, (myself included) I thought were relevant to careers and/ or skills. I personally found that advice from fellow students was easier to take because they have been in your shoes very recently, be it about attending an assessment centre or working on your time management skills. The greatest boost to my confidence was when the Chemistry Careers Advisor, Charlie Cunningham, mentioned that the group membership went up from 360 to 500 in the last academic year. It was greatly satisfying to see that my work was having the impact I wanted. As an avid blogger, I embraced the opportunity to be able to write for the Warwick Careers blog where I shared my insight and learning with fellow students. It was great to see some of my blogs being shared on LinkedIn by members of the careers team and this encouragement truly made me feel like I was part of the team and was making a meaningful contribution to it. I enjoyed the impact and involvement. Not only would students message me on Facebook to ask about the content I posted but I received several messages of ‘Thank You’ and from those impressed with the administration of the group. Because the large part of the role was based online, there were times when I questioned the impact of my work, however these occasional messages from people only confirmed that my effort was making a difference. Having been able to help people was something I was very proud of. This point would be incomplete without a special mention to those who messaged me regarding job opportunities they found as well. It truly added a team-work spirit to my role and created a supportive environment. I enjoyed the freedom and flexibility in the job. My favourite part of the job! 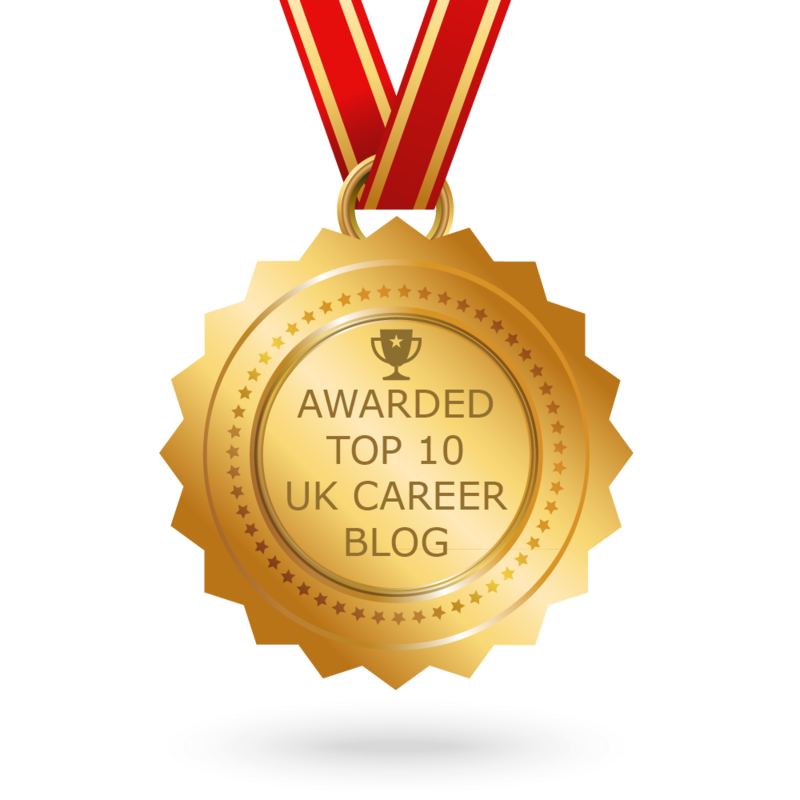 The amount of encouragement I received from the Charlie, the Chemistry Careers Consultant, the blogging team, as well as the rest of the Careers and Skills team to develop in my role and try new things. I certainly embraced the flexibility and freedom in the job a lot by writing many blogs and posting content on the Facebook group as I considered appropriate. Charlie would always be very encouraging when I experimented with new ideas and posted different material as well as being very helpful whenever I was unsure about something. I do think that there is a lot of potential for the Employability Agent role to develop further and someone else will surely bring their own creativity to the job. The Careers Rep role was an absolute pleasure and I certainly feel a lot more informed about potential career pathways, as well as equipped with knowledge in terms of where I can find more information. Tags: Extra-curricular. Bookmark the permalink.